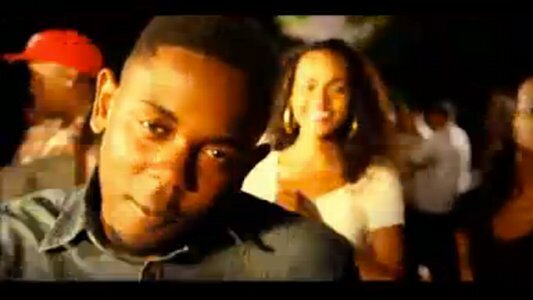 MTV officially premieres the music video for “Hood Gone Love It”, Jay Rock’s lead single on his debut album Follow Me Home. Take a ride through the Watts side of Los Angeles with Jay Rock and Kendrick Lamar. 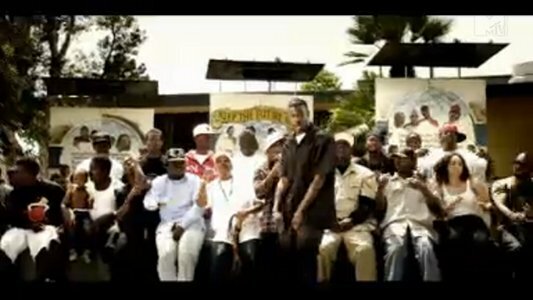 In the tradition of Dr. Dre’s video for the classic “Nuthin’ But A ‘G’ Thang”, the music video for “Hood Gone Love It” celebrates the Los Angeles hood and all of its inhabitants in glorious fashion. From parties in the park to the Cadillacs on the street, nothing is left to spare, and a New West classic is born. The video will be on air this Sunday on MTV2 Sucker Free Sunday at 11AM EST & 11PM EST. Make sure you tune in! Click here to watch “Hood Gone Love It” on MTV.com.